Help can be given in many ways. 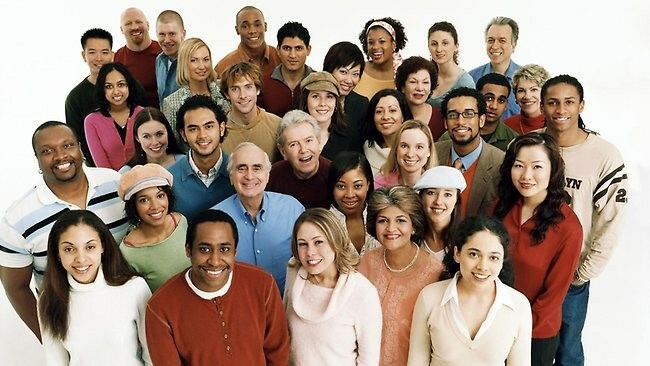 We will work with you to identify any needs and service gaps you may have. 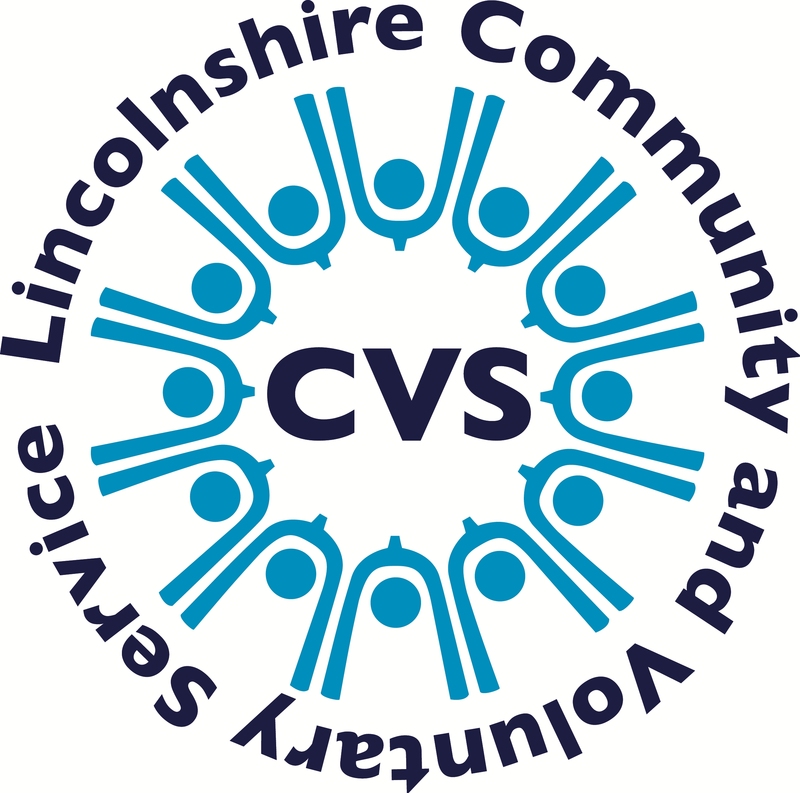 Lincolnshire CVS offers a range of office support services to local community and voluntary groups and organisations including: short-run printing and payroll. If your community group is looking for or applying for funding, our team of specialists have information on a range of different funding streams and can provide support, top tips and expert advice on submitting the best possible application. Lincolnshire Community and Voluntary Service can also help with applications to the following funds. Organisations, small user led groups and local people/informal groups are invited to apply for grants from the Community Development Fund. South Kesteven Community Fund provides grants of up to £10,000 for community initiatives and up to £5,000 for community events. If you get the foundations right, for any organisation, you have got something that is going to be strong for the long term and that’s what LCVS has enabled us to do. We have got those foundations in place. These events create an opportunity to pause and think about what we are doing and why and how we are doing it. “Often we are so busy getting the job done that we don’t stand back and wonder how we might do it better. Without the professional guidance of LCVS, their dedicated time and care, it is highly unlikely we would have achieved these grants.